Teaching your puppy his name is the single most important lesson that you will impart on him. If he doesn’t know his name you can’t expect him to respond to even the simplest commands and he can’t understand to who you are even talking to when you are telling him that he is a good boy or that he mustn’t mess up your carpet. 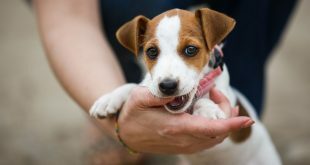 You should start teaching your adorable Jack Russell puppy his name as soon as you bring him home for the first time – it’s never too soon to start. Of course your dog doesn’t really understand that it’s his name that you are saying when you are making that particular combination of vowels and consonants exit your mouth. For him it’s a combination of sounds to which he turns his attention to expecting a reward – the simplest, and yet the most important command. When he hears his name he should be attentive and waiting for what is going to happen next. For that reason it’s best to choose a short 2 syllable word for his name – he will remember it, and distinguish it more easily from the background noise. Choosing on a word that has easily distinguishable consonants (p, k, s, sh, g, ch) will further help your beloved to better remember and distinguish it. You should choose a name that doesn’t resemble other commonly used words so that your companion doesn’t get confused or easily distracted in everyday situations. Choosing such a name also ensures that he will not get desensitized to it’s meaning. Don’t overdo it – if you call their name too many times in a row they might tune it out as insignificant noise. When teaching you must always use positive techniques so that your beloved starts associating it with pleasant things and sensations. When saying their name sound positive, happy and enthusiastic. When they turn their attention towards you, immediately give them a reward and repeat the process. If you start using their name while being angry at them or scolding them for something naughty that they have done the name will become associated with negativity and punishment and they will stop responding to it. On the other hand their name isn’t a command to do something, like call them back. Saying their name only serves the purpose of diverting their attention to you so you can issue a command to do something. Say their name, and when they respond pause and then issue a distinguishable command. Because of your pets relatively short attention span you should make it a game with plenty of treats to reward their responses. Start with a few training sessions during the day each lasting approximately 5 minutes. 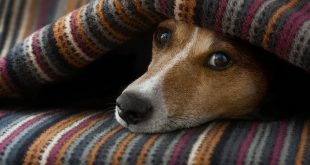 At first give them a treat after every time that they respond to your call and decrease the treats gradually depending on their response levels after the calls – the more they respond without the treats the less you should give them. 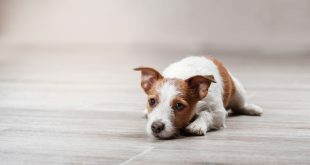 As Jack Russell Terriers are known for their high energy and stamina you could try teaching them in the move – running from them and calling them to your side is a good way to start. Of course if you are doing it in a public place like a park you should always use a long high quality leash to gently tug them and divert their attention towards you if they are unresponsive. This also ensures that they won’t run away chasing something that peaked their interest potentially endangering themselves and others. After you observed that they respond consistently to their name you should take some time and reinforce their knowledge by including some distractions in your game like throwing a ball and calling their name – they should turn their attention towards you no matter what they are doing. 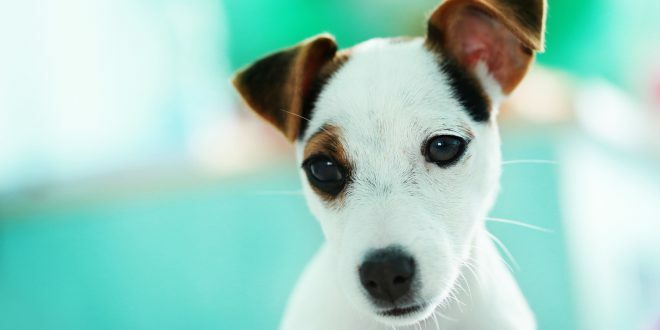 Stick to these few suggestions and you will teach your adorable Jack Russell terrier puppy their name in no time! Just remember – make it a game, be positive, patient and determined, and you will succeed in no time.